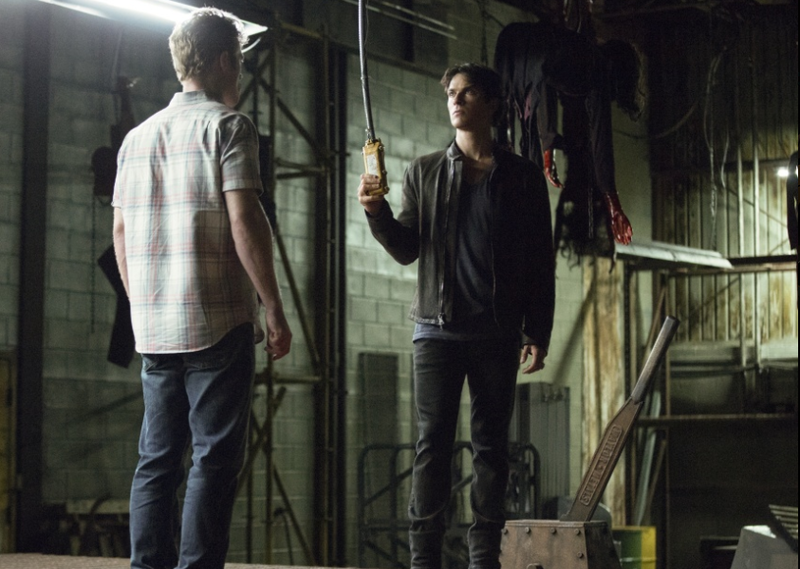 The CW’s The Vampire Diaries returns for its eighth and final season this Friday. At Comic-Con 2016, OHSOGRAY talked with the cast and EP about what kind of goodbye fans can expect, including whether Elena (Nina Dobrev) will return. The Vampire Diaries season eight premieres October 21 at 8/7c on The CW.